Ready for something fun and new? 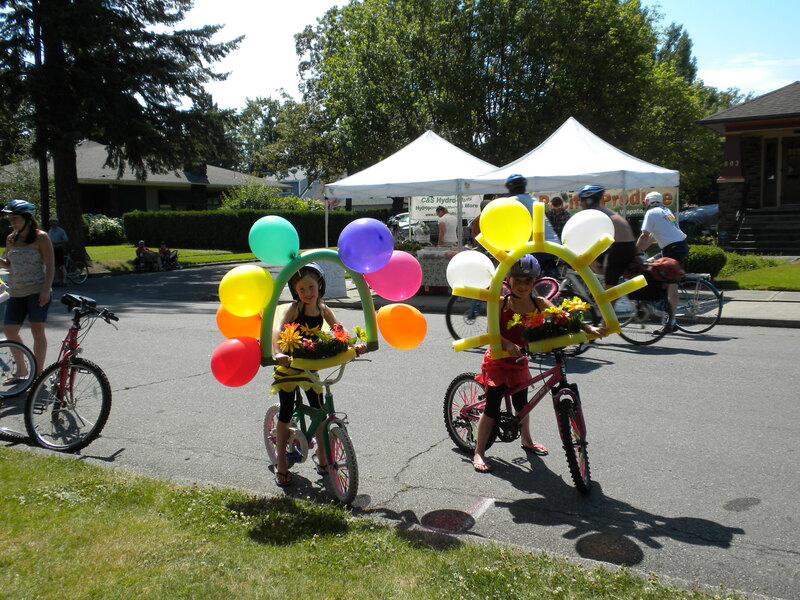 This year Summer Parkways is doing 3 Kidical Mass rides…on 4/27 in the West Central neighborhood, 5/18 at Chief Garry, and 9/12 in South Perry. 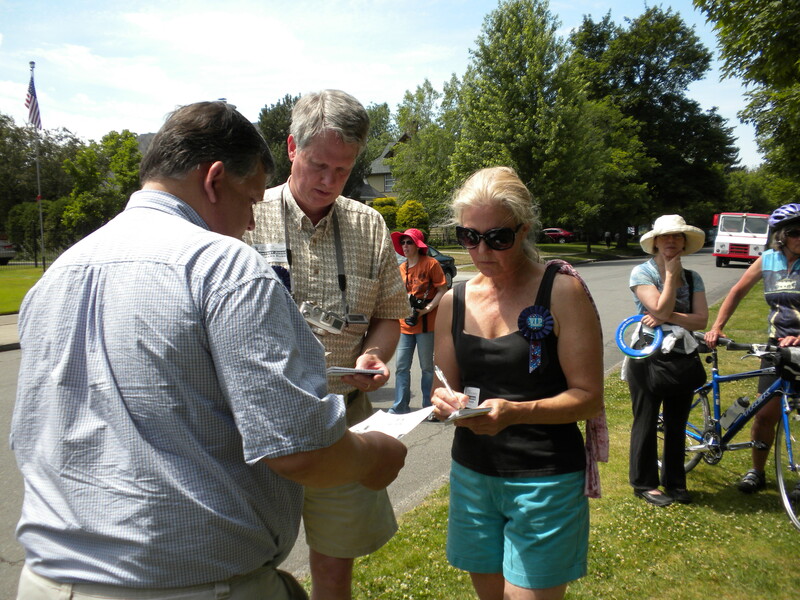 So What Happens at a Summer Parkways? 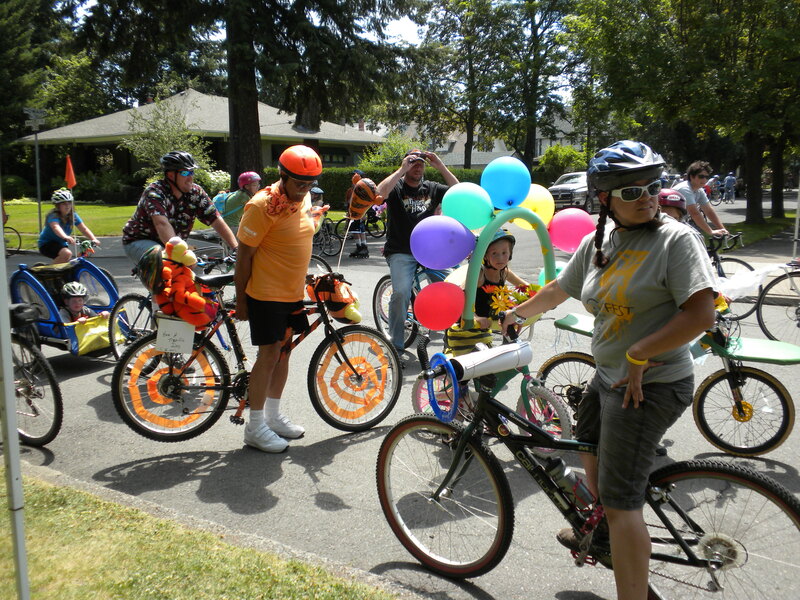 Spokane is joining hundreds of other cities around the world in closing their streets to cars and promoting cycling, walking and other active forms of transportation in Ciclovia-inspired events. Watch the original inspiration, a Bogota, Columbia Ciclovia video here; it’s easy to see why a group of Complete Streets advocates, health professionals, cyclists, and the Spokane community have rallied around bringing this concept to life here.